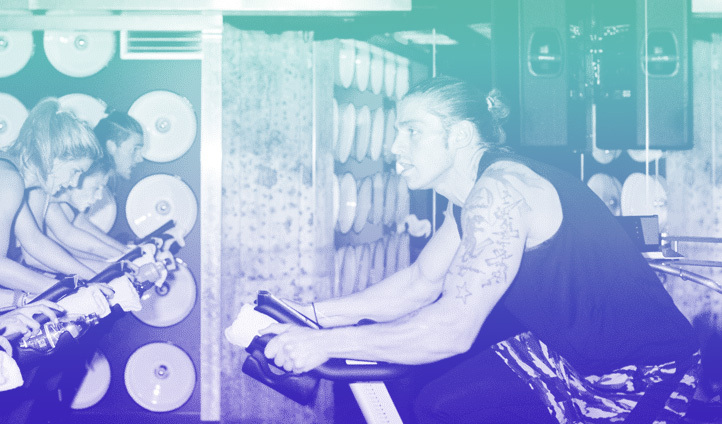 Based in Kensington, London’s Core Collective have created a new era of boutique fitness. 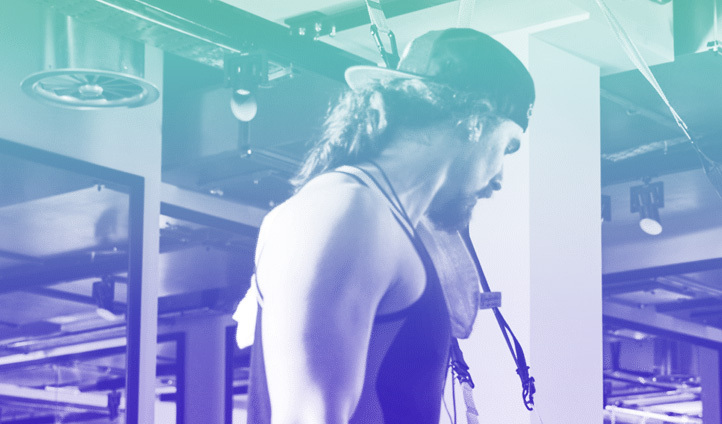 With no monthly subscriptions, Core Collective focus on designer studios, the most qualified instructors and an attitude-free atmosphere that hosts some of our favorite classes in the city, from Velocity (high energy TRX) to Sculpt (ballet, contemporary dance and cardio) and Power Yoga. Meanwhile, the Core Kitchen focuses on healthy, seasonal and natural food, making it the perfect fueling-station amd work-space after a class. We’ve been catching up with trainers James Pisano and Paddy Colman and getting the low-down on how best to get in shape for your summer escape. What are your top tips for getting in vacation shape before a summer trip? The best thing to do (which is my vacation ritual) is to get the diet in line! Cut out all snacks and align eating habits with workouts – meaning I have only food or shakes for recovery rather then set daily meals. I also have an early, balanced dinner and increase my efforts in every class I take or session I work through. I try and make 10% more effort with that vacation image as my goal. It can be hard to stick with your workout regime while you’re traveling. What are your tips for staying in shape without hitting the gym every morning? Keeping up the work on vacation is very tricky so I mix up my activities and try and keep motivated that way. Swimming and walking, long beach runs are fantastic!! And of course if there is a gym – getting a good workout in most days will assist in the maintenance. I am very guilty of always taking my TRX away with me as I do get restless and it’s the best piece of kit to have on its own to utilise. It allows me to train full body absolutely anywhere. Getting back into training after travel can always be hard, no matter how short the trip. How do you get back into your regimes after being away? This is a huge issue for everyone! And it has no other remedy except jumping straight back into your program. The only thing I can suggest is to make sure you rest the last day of your trip as I do and at least then you have the best chance (and one less excuse) of getting into that pre booked 7.30am accelerate (spin) class. What are your suitcase staples when you’re heading somewhere new? I already mentioned my TRX and its a must no matter the length of the trip or destination. Knowing I have it with me allows me to prep a workout and manage my calendar so I can see it through. Do you have any fitness rituals while you’re away? Where did you last travel to and why? My last trip was actually to the Lake District and was a mix between relaxing, spectacular site seeing and just taking some time to recharge. Nothing does this better than fresh air, huge lakes, my dog and unpredictable weather. That and my TRX strapped to a tree branch mid afternoon! I couldn’t recommend it enough. 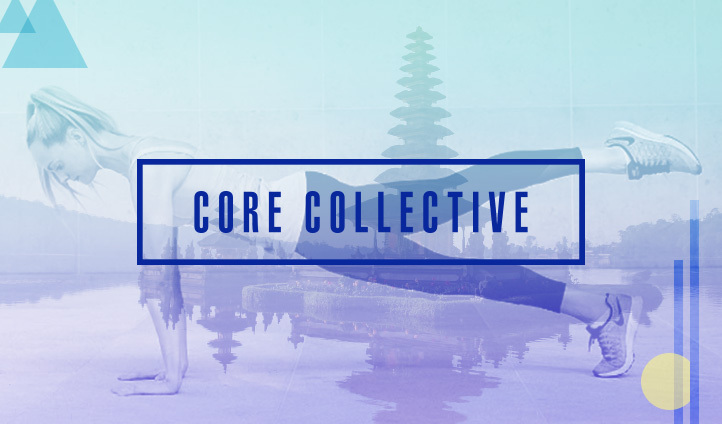 Learn more about Core Collective here. A) Working out your basic metabolic rate so the amount of calories your body needs each day and then minus 20% – 25% of that to put your body into a deficit. This does mean you need to track your calories so using my fitness pal app makes this a lot easier. B) Metabolic conditioning type workouts such as our velocity style classes which uses the full body and has a lot of compound exercises also helps to burn the biggest amount of calories which keeps your metabolism elevated for up 24 hours after you’ve worked out. The obvious things like swimming will help keep you active whilst away. Quick and easy tabatta style workouts where you work as hard as you can for a short period of time followed by a short recovery, which keeps the workouts short and sharp. Portable Bose speakers, Beats headphones, skipping rope and TRX. Mainly I try to enjoy my self as much possible when I’m vacation. If the opportunity comes to fit in a quick workout, I will. Generally loads of swimming and I try not obsess too much over my food but I make healthier choices when the option is there. Portugal – it was a bit more of a chilled out compared to my usual Ibiza trips.